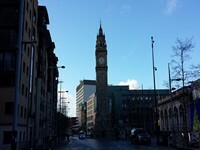 Services / facilities within the grounds include St Anne's Cathedral, The Mac, Oh Yeah Music Centre, Merchant Hotel, Premier Inn Belfast City Centre, Ramada Encore Belfast, Malmaison, a variety of bars and restaurants and a variety of shops. 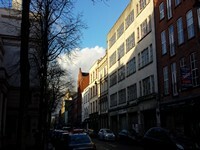 The Cathedral quarter is located to the north of Belfast City Centre. 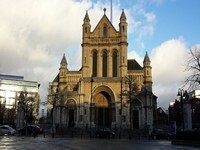 The venue is situated within the centre of the city. 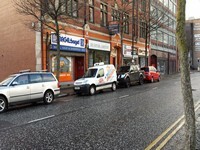 This venue is situated in Belfast. 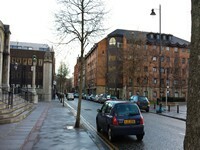 The nearest mainline station is Great Victoria Street. There is on street parking available around the Cathedral Quarter and there are some public car parking facilities available including the St Annes Car Park. Some of the venues having their own parking for visitors/customers. You are on Quarter. Skip to the next section. 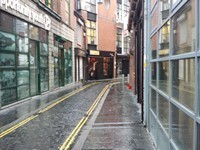 There are surfaced pavements throughout the Cathedral Quarter. There are some easy and moderate slopes in places. 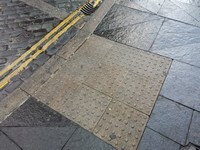 There are dropped curbs with tactile paving at crossing points. There are information hubs available at several points in the quarter. 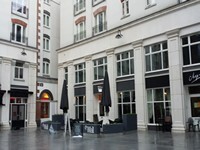 There are accessible toilet facilities located in the some of the premises in the quarter, these maybe for customer use only. 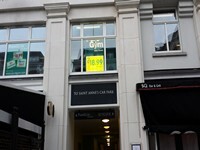 There are standard toilet facilities located in the some of the premises in the quarter, these maybe for customer use only.